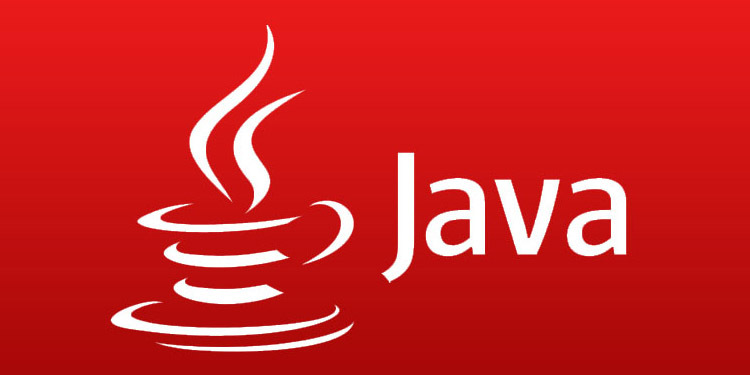 This equips a programmer to develop software for enterprise by using java platform. Those softwares can be web Application, Enterprise Application, Client-Server and Stand alone applications. Request Response using HTML Form.